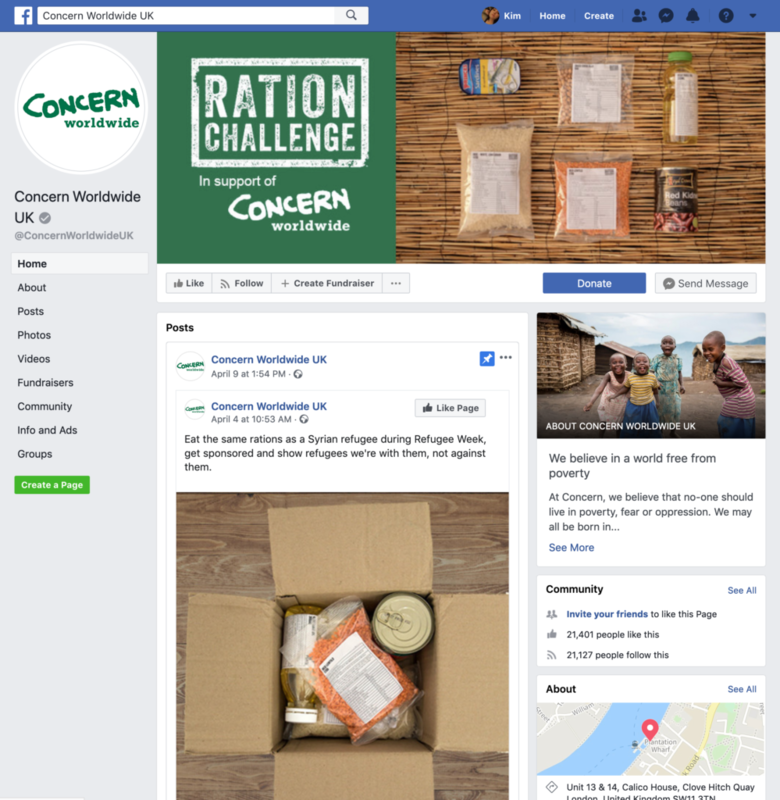 Worked with the team at Concern Worldwide UK to give them a workable social media strategy to raise visibilty of the charity in the UK? As is usual I audited the current output, and then crafted a more streamlined strategy with actionable KPIS and goals. I returned later in the year to run a tone of voice workshop with the UK and Irish teams.